I love travelling in Asia. Most visited countries are Cambodia, Laos, Indonesia, Thailand and the Philippines. I hope you enjoy my articles. Cambodia has it all, beautiful beaches, ancient temples, excellent food, friendly people with an excellent grasp of the English language and so much more. I enjoy hiking, riding a motobike, renting a bicycle when in the calm areas and of course driving around in a Tuk-Tuk with a competent local guide. You can spend days being lost in the enormous Angkor Temple complex. 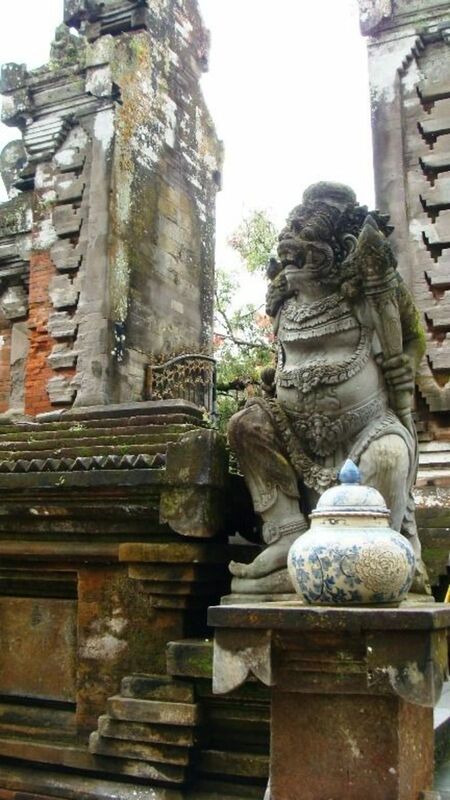 Pleasing your inner Indiana Jones and reading up on Southeast Asian history. 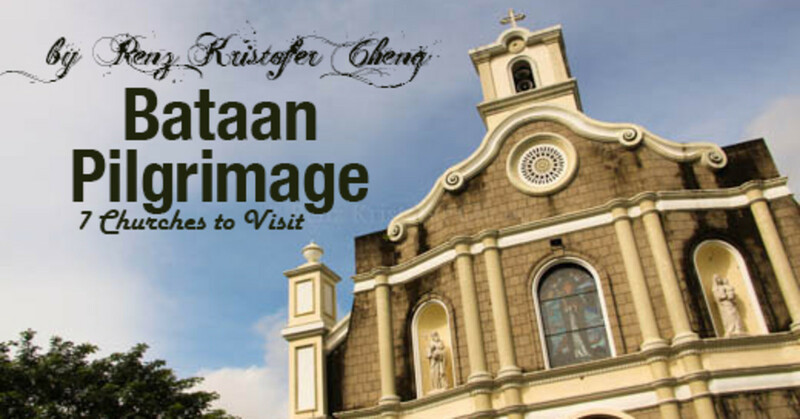 When you are done touring many of the historic buildings and must see destinations you'll want to relax in some tropical paradise that made you hunger to go here in the first place. Cambodia has some excellent places filled with palm trees and white tropical beaches. 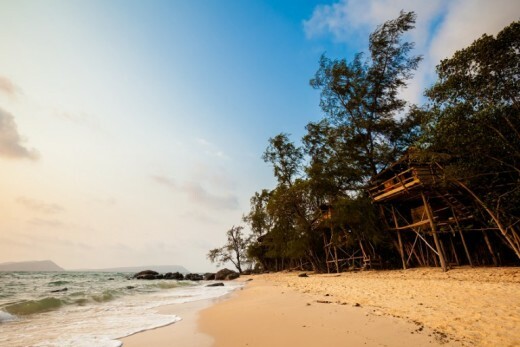 Below we cover some of the most worthwhile beach rich places in Cambodia. Cambodia’s beaches are increasingly popular with visitors. They are the perfect place to relax after touring the temples. 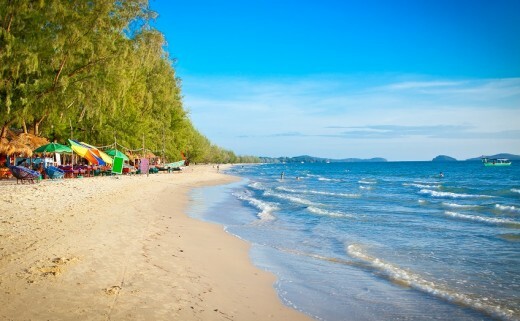 Otres Beach is one of the most up and coming beaches in the area around Sihanoukville. Just beyond the Phnom Som Nak Sdach headland lies a beautiful stretch of beach that is probably one of Cambodia’s best kept secrets. Otres Beach really is worth finding on your Cambodia holiday. The beach at Otres is split into three distinctive areas. Otres 1 is definitely the busiest part and is the first section. Around 2km further down the coast is Otres 2 which is also known as Long Beach. Ok, Otres Beach will not be your desert island personal beach fanatasy. I cover some of those examples in other blog posts. If you are looking for a nice beach experience this one is still hard to pass on. The third section is at Otres Village which is a delightful estuary area. Otres beach is still very much under the radar, but it has lots of activities for visitors and is growing in popularity. Windsurfing is one of the most popular things to do and paddle boards can be rented out on the northern end of the beach. Sea kayaking is another way to explore the area and this can also be arranged on the beach. At some times of the year (May to September) there is surf at Otres Beach. Boards are also available via the rental service at Otres Beach. There is also snorkeling or simply relaxing in the sun. The more adventurous traveller might like to try kitesurfing here where the views across the islands and ocean are awesome. Some people also like to sail here. There are catamarans for rental too which are perfect for island hopping. Otres Beach is a fabulous way to experience Cambodia and its beaches, whether you visit for a day or stay longer. Known as Rabbit Island, Koh Tonsay in Cambodia is just off Kep and has some of the loveliest beaches in the region. This is an up and coming area of Cambodia for a chilled out vacation and got its name because the island looks like the shape of a rabbit. Koh Tonsay is very laid back with a few guest houses and cafes. It is quite basic compared to other resorts and can be reached by boat from Kep. Some people just visit for the day whilst others stay longer. If you are just going there for the day, do make sure the boat crew know you want to return- otherwise you could spend longer than you expect on Koh Tonsay. Most of the action is around the 250 metres long west facing beach which is ideal for watching a sunset. 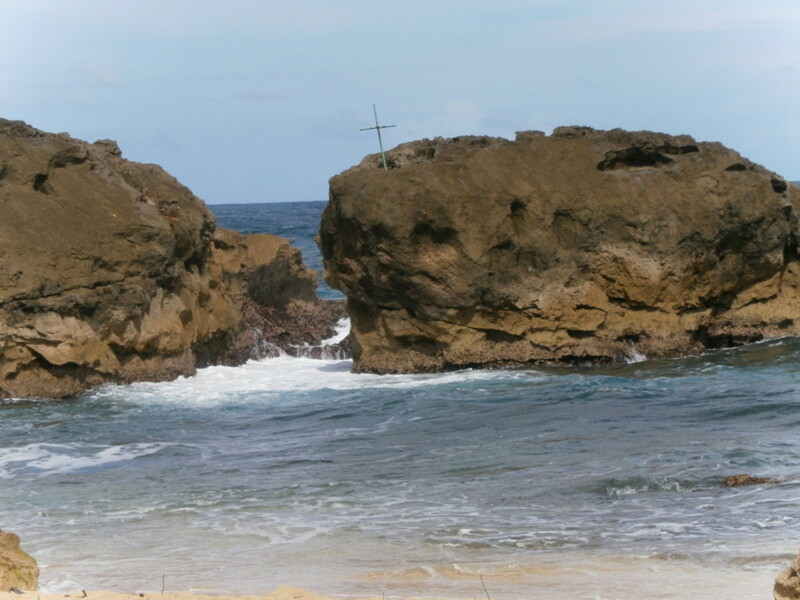 You can swim and snorkel here or dine on fresh seafood from the local café. The beach usually has cows and chickens wandering on the sand which is a little different to most resorts but all part of Koh Tonsay’s unique atmosphere. Another popular activity is fishing with several local boatmen happy to take visitors out to catch something. 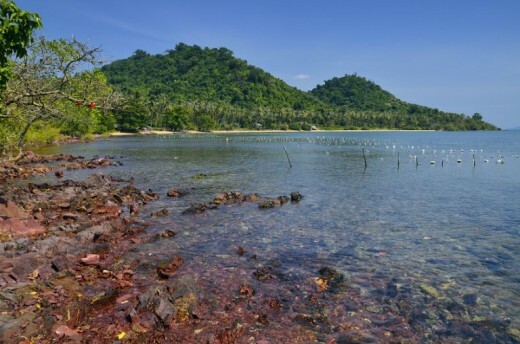 Koh Svay and Koh Pos are two other small islands within a short boat ride of Koh Tonsay. Life is quiet on Koh Tonsay Cambodia. At 10pm the lights go out as the generator stops working for the night. Bring a torch and enjoy the simplistic and peaceful way of life here on this small island. One of Cambodia’s best kept secrets are the beautiful beaches and the island of Koh Rong is no exception. 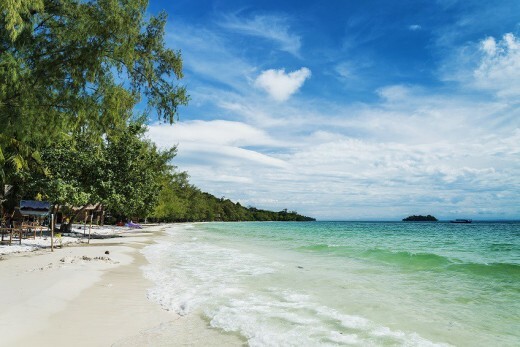 Lying off the coast at Sihanoukville, Koh Rong has 43km of beaches to discover and is Cambodia’s second largest island. The speedboat from Sihanoukville takes 45 minutes to arrive but you’ll feel as though you are in a different and more relaxing place. Koh Rong has very few people living on the island and a cluster of four villages. These have guest houses and bungalows which make great places to stay while you get to know Koh Rong island. You’ll find a few cafes and bars too. The beaches are definitely the highlight here. Koh Tui or Pinetree beach stretches along the coast from the pier in Koh Tui and is one of the best. Sok San beach is renowned for 7km of white sands and you’ll easily find a space to chill out and relax here. The best thing about Koh Rong is that you can jump in a boat and find your own private beach along the coast and spend the day relaxing. Koh Rong has a lot of things for visitors to do. One of the most famous is scuba diving and the islands of Sihanoukville like Koh Rong have some of the best dive sites in this region. If you don’t have a Padi certificate you can also earn it here. Prices for diving are fine and although less impressive than lets say Indonesia it’s still nice to be in the water in this area. 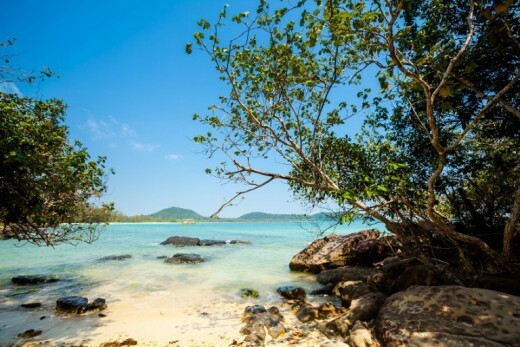 What's Your Favorite Beach in Cambodia? Sea kayaking is another popular activity with equipment rented from the pier at Koh Rong. 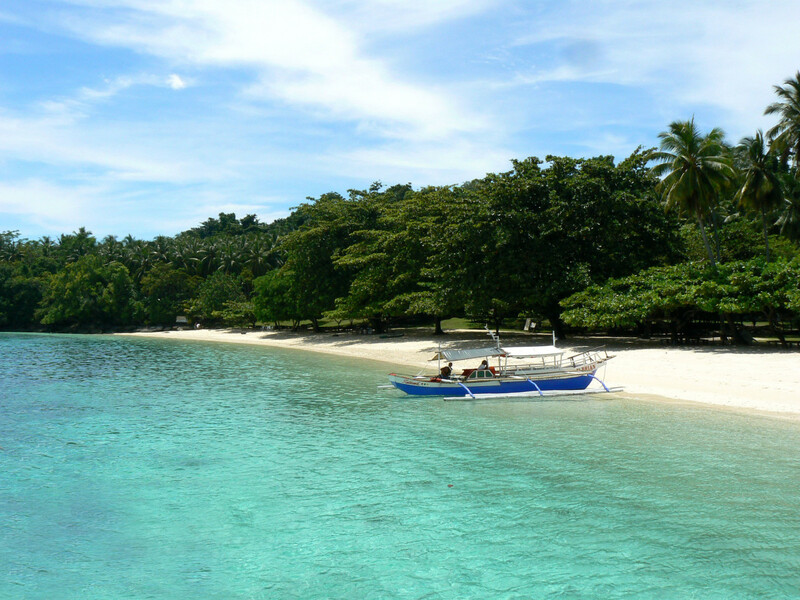 Island hopping and deep sea fishing are alternative ways of keeping visitors occupied. There are organised jungle walks on Koh Rong too and its forest is really beautiful with some wildlife. Look off the coastline at Lazy beach and you may even spot a sea eagle. If you are like me and wander a little from time to time you’ll probably enjoy yourself at these beaches. I like spending some time reading under a palm tree and just enjoy a less crowded beachlife. So, if you are looking for a place to chill out after touring the temples then head out on a boat to Koh Rong. You won’t be disappointed. Why Do I Love Puerto Rico? Let Me Tell You!